The modern progressive metal scene has been on the rise for many years now; you would only need to look at the growth of labels such as Basick or Sumerian Records, or Techfest in the UK to see that. From the UK’s SikTh and Tesseract both having early influence, along with US bands such as Periphery, Born of Osiris and After the Burial, the vein of progressive / technical metal typified by displaying heavy guitars with clean & screamed vocals exploded and lead to many other entrants to the scene. There was a time in the last five years where one couldn’t go to a local rock or metal gig without one of the four bands on display having a comically overstated “djent” guitar tone; thankfully those days seem to have passed. It would appear now that the wheat has been sorted from the chaff, and the quality of the music released in the scene goes from strength to strength. Case in point – Sacramento’s Sages have ambitious offering Sleepwalker, in which the guitars we find, instead of having an empty twang, are thick, rich and lay the perfect foundation for frontman Dino Vidovich’s soaring vocals. Lyrics about existentialism and the self trade places with commanding guitar lead lines throughout the album, a core strength of the group – they hold the listener’s attention by driving each song forward, be it with vocal melody or the sheer momentum of the flawlessly produced instruments. The production is an even more impressive achievement given that Sleepwalker is self-produced. The influence of bands such as Periphery as mentioned above is clear to see, however there are also similarities which can be picked out to Haken or Monuments. Make no mistake, the album treads the finest line towards the most melodic end of progressive rock, and there are some tracks on this album which could comfortably be described as ballads (see ‘Face The World’ in particular having more in common with pop-punk/metalcore bands such as A Day To Remember and We Came As Romans). Each track is its own richly constructed soundscape, and this is another key strength for Sages – maintaining this flow both within each song as well as across the course of the album, where no track feels out of place or overly similar to another. 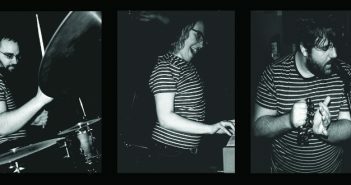 Opener ‘What The Hell’ feels more accessible when compared to the rest of the album, particularly when we get to the more technicality of ‘Up To The Sky’ and the near-seven minute runtime of personal favourite ‘Wasting Away’, which comes complete with the finest guitar work on the album and a spoken monologue on consumerism in today’s society. 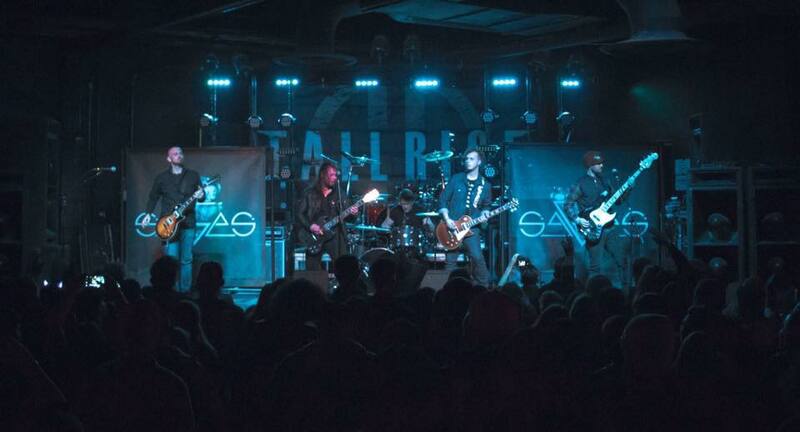 Having already shared the stage with their hometown most famous sons (Deftones) and building a reputation for being one of the most hardworking bands in their area, the future is bright for Sages. 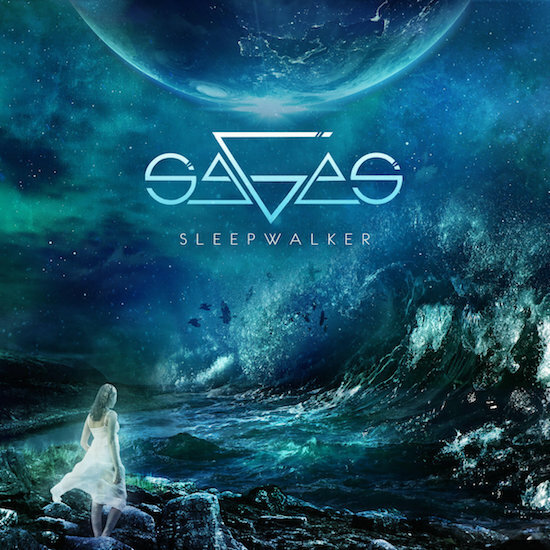 Work has already begun for album number two,  and if it builds upon the foundation laid by Sleepwalker and matches its quality of music then surely Sages are set to spread their reach further across the globe. The lyrics in ‘What The Hell’ ask the listener: “Will we come together once again?“; in the case of Sages I certainly hope so, as I thoroughly enjoyed this album and will be keeping a keen eye out for the follow-up.